Pleisty is best for small and medium-sized retailers who expect results quickly and easily. Dynamic monthly pricing based on traffic volume. 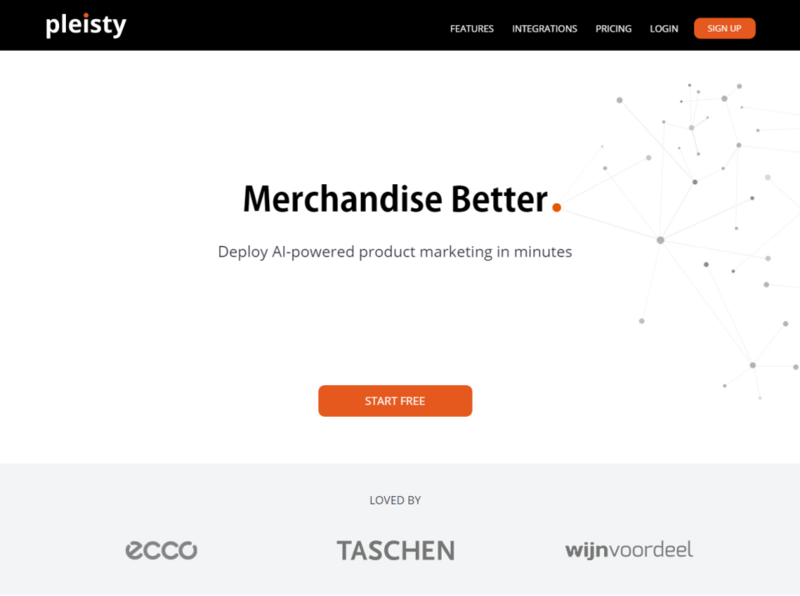 Pleisty is an AI-powered marketing automation tool for eCommerce. 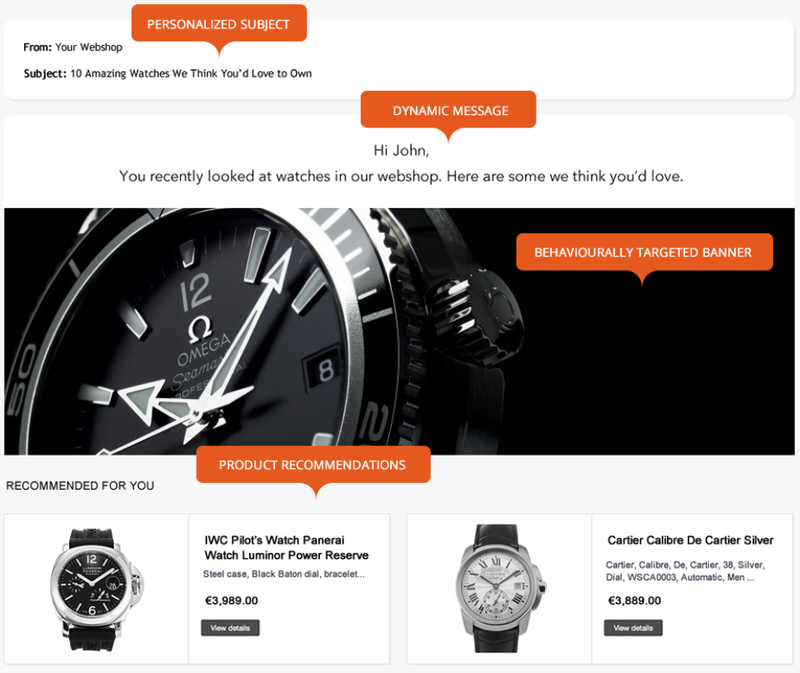 With Pleisty, you can quickly and easily automate and personalize your on-site and email marketing, using automated 1:1 recommendation emails that guide the shopper through their conversion journey, and intelligent, context-aware on-site product recommendations. Free to try for 30 days. Overall: I have been using Pleisty for the last 3 eCommerce website I have been working for and for all of them it performed very well: our conversion rate has been dramatically improved by the product recommendations. They deliver what they promised. You make profit with them. Overall: We have used Pleisty for at least 3 years. Pleisy's team listens to you and they try anytime to develop and implement anything you want to have or test. And another very important thing, with this software you make profit! 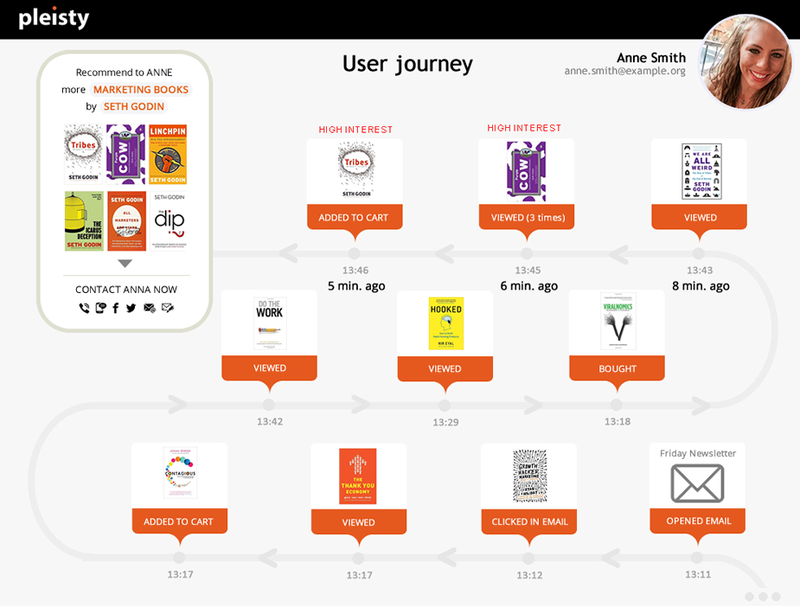 In 12 years of eCommerce, we test allot of new products that promise you a lot. What they promise, they delivered. Comments: The Pleisty team is very dedicated and client oriented. They involve their self very much in the client's business and in their needs. We have over 3 years of collaboration, since almost the beginning of their business. We had A/B testing and now we are making only small adjustments. Until you don't try it, don't believe me. 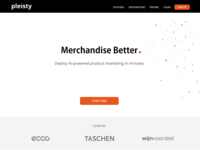 Overall: Pleisty helps us to greatly improve our conversion rates by providing the most relevant promotions and content to each customer, both in e-mail and in our web shop. Easy to implement and a really great value for money. A must try for every online marketer! 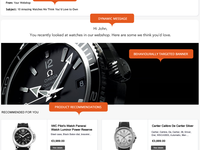 Recommendations to other buyers: A must try for every online marketer! Comments: By working with Pleisty we managed to give our customers relevant and dynamic content according to their interests, recommended products being now relevant, resulting in a significant increase in the conversion rate and decrease bounce rates of the website. We always received immediate support from the Pleisty team and the time for resolving requests was always very short. We recommend Pleisty those who want to offer their customers a higher quality of e-commerce services. 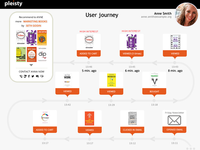 Comments: It wasn't easy to choose from the variety of automation software on the market, but we've made the best choice. Pleisty comes with a large and diverse palette of options needed by us in e-commerce. The value you get for the money is a perfect deal for us. Thank you rep and your team and good luck.